Understanding the relationship between Brand and the consumer is vital to the longevity of a successful partnership. 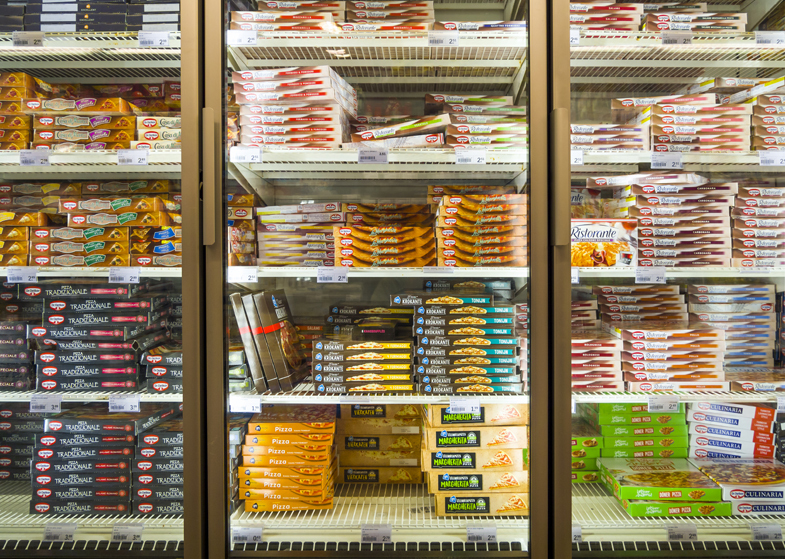 Food packaging needs can be quite complex and must balance practical needs with the aesthetic demands to differentiate your brand on the shelf in a very competitive retail environment. Through the combination of our industry knowledge, customer-centric approach, and passion for attention-grabbing design, we will set your brand up for success. We also understand that brands require a partner who can speak their language and deliver on speed-to-market despite various industry regulations imposed by the FDA. Our team of experts understand the ins and outs of substrate strength, protective coatings, gluing, cellophane display windows, detailed finishing, grease resistance, and tolerances for moisture and extreme temperature, keeping your packaging intact. We got you covered!